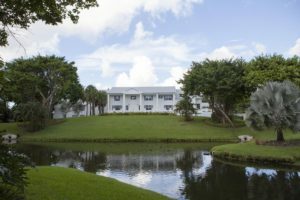 Roseaire Retreat offers spiritual retreats, workshops, summer camps, and professional workshops throughout the year to middle school, high school, and college students, as well as young professionals and men and women from all over the country. 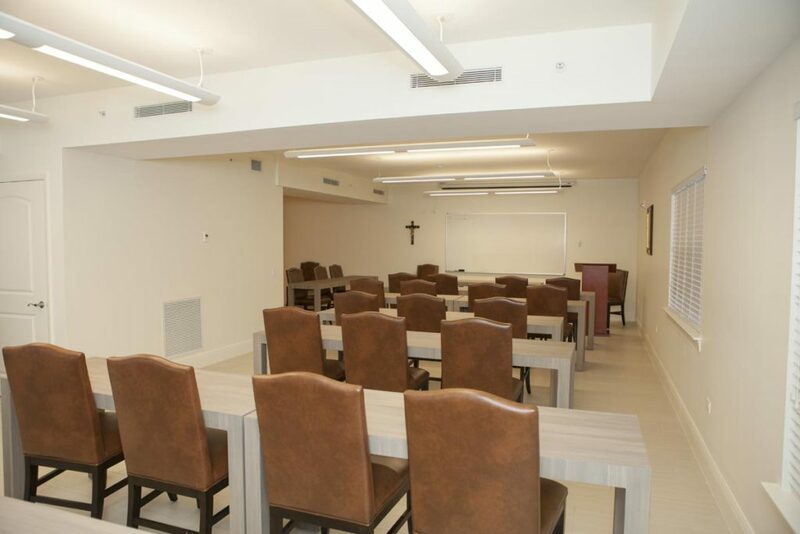 The mission of Roseaire Retreat is to encourage individuals to recognize and foster the unique contribution they make to society when they integrate their faith with their daily work, their family, friendships, and social relationships. 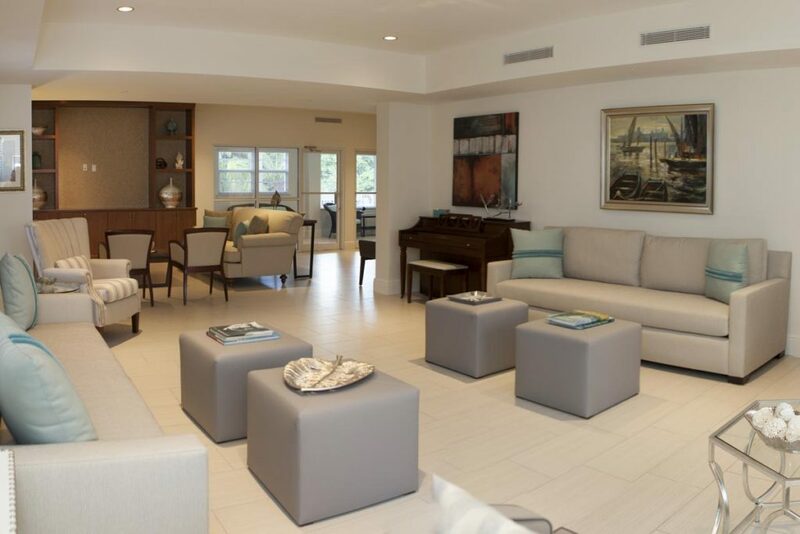 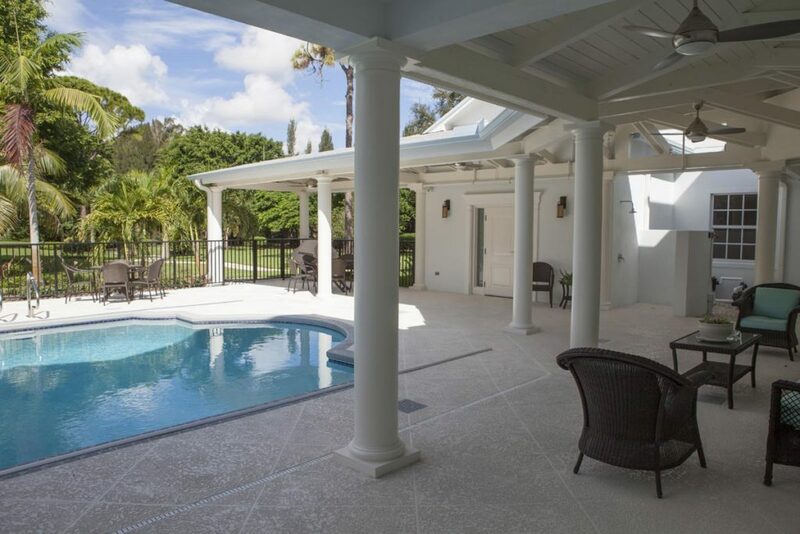 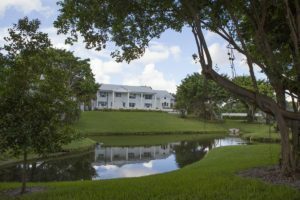 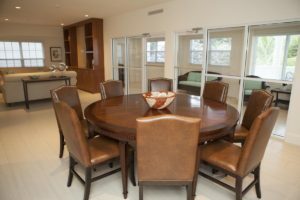 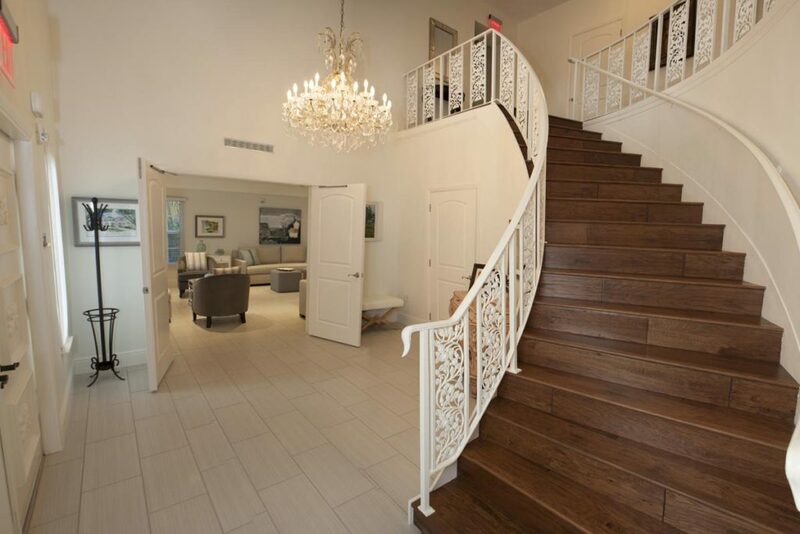 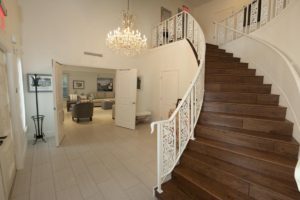 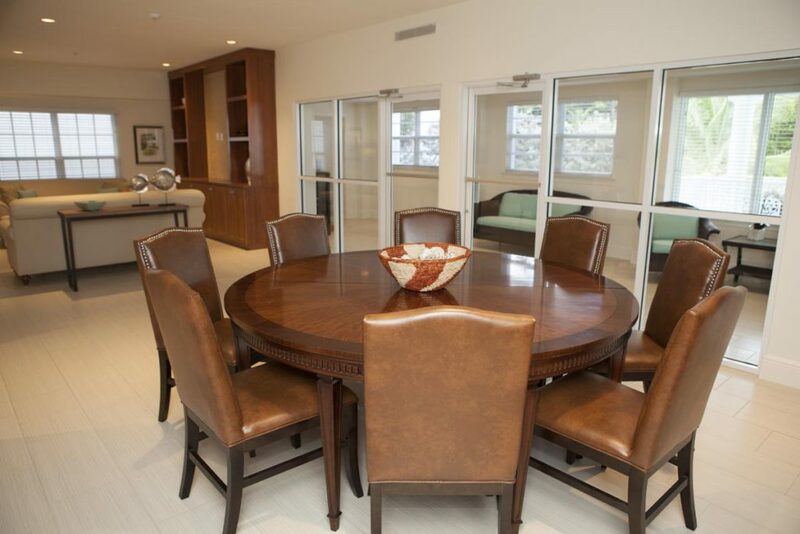 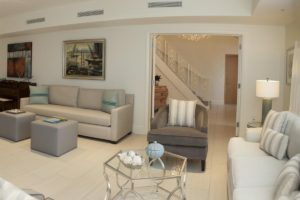 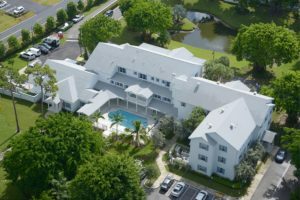 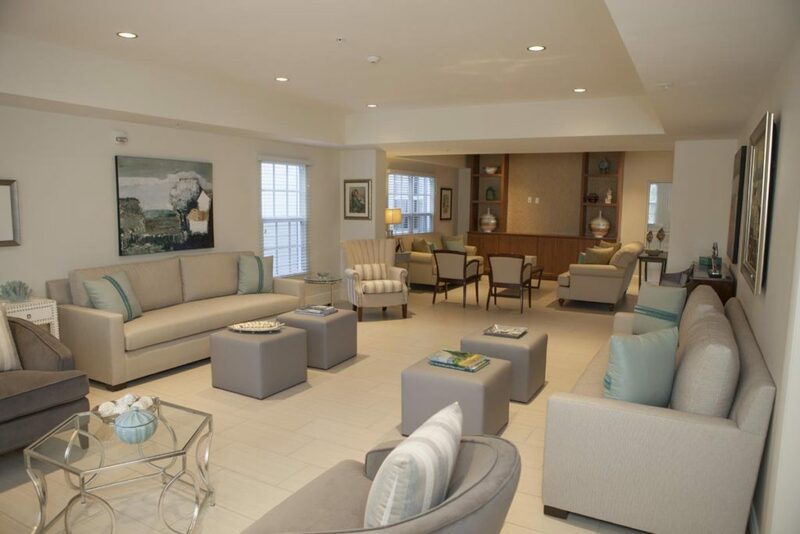 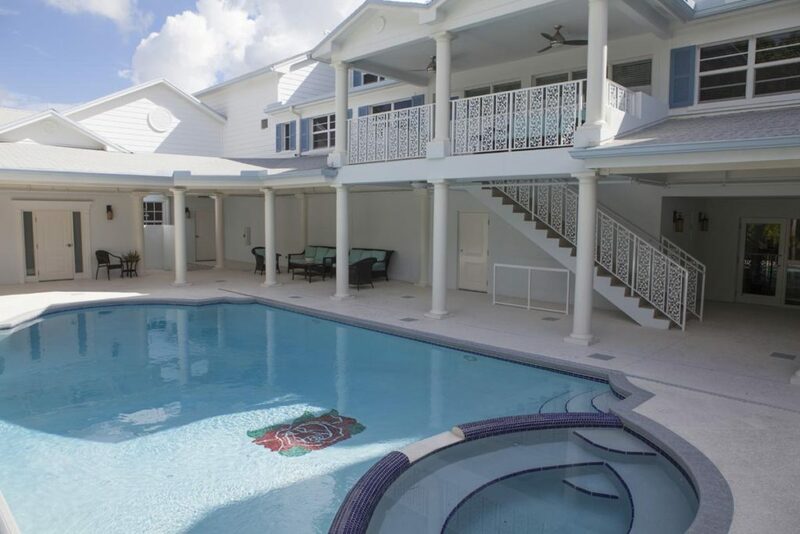 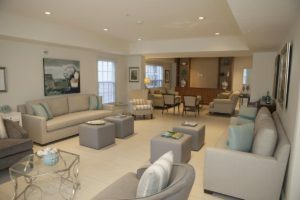 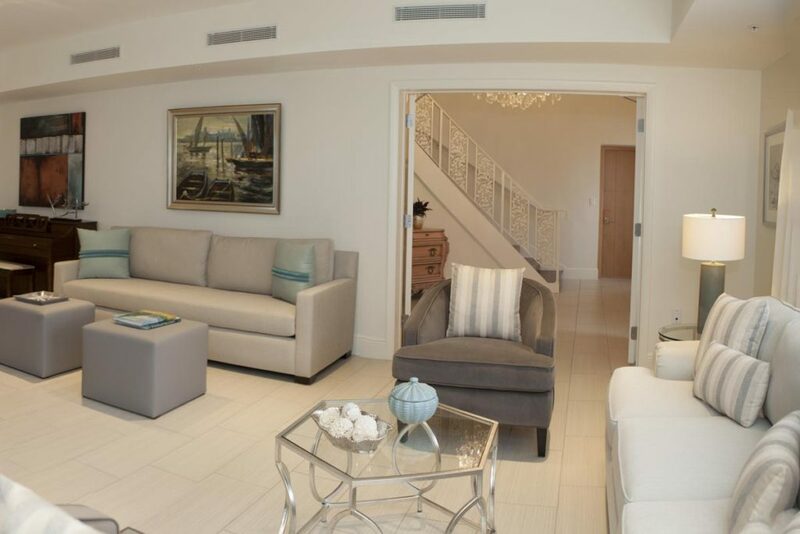 Located on a 5 acre tract of land in western Delray Beach, the Retreat originally operated out of a converted single family residence. 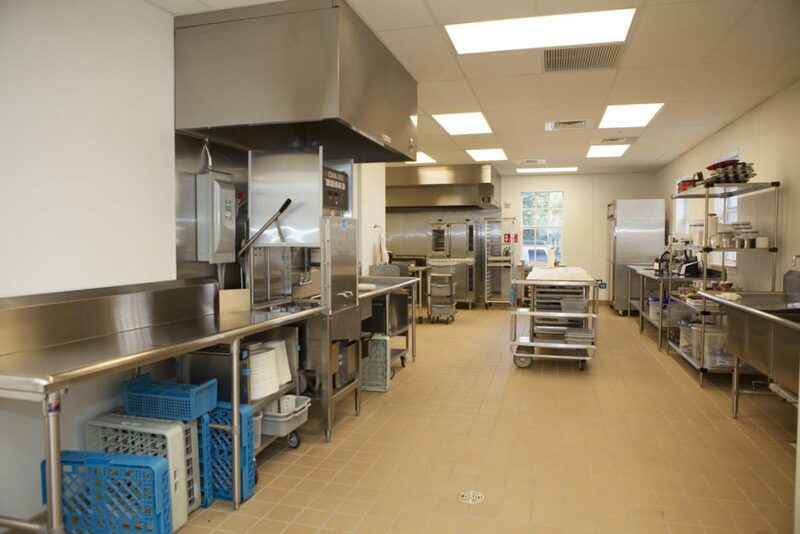 BSA teamed with the owner and architect early in the design stage to create budgets and alternate phasing scenarios that would enable fund raising activities to begin and allow the expansion of the facility to be done in phases without interrupting ongoing activities. 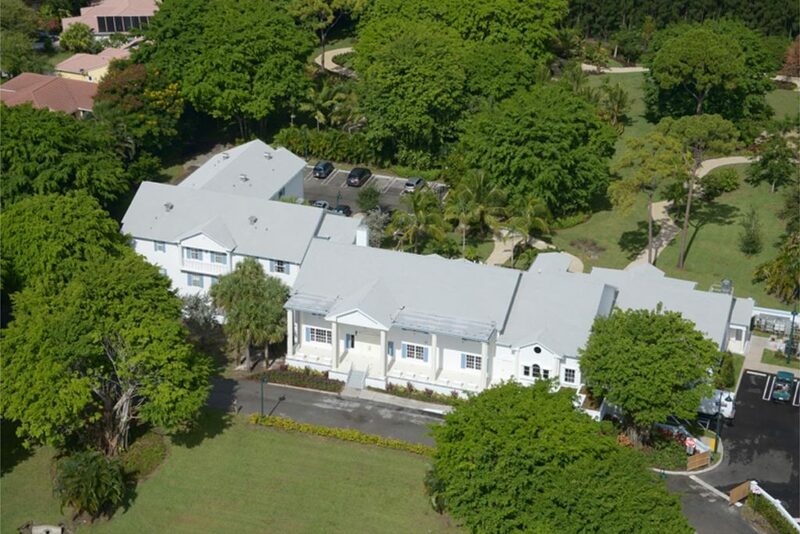 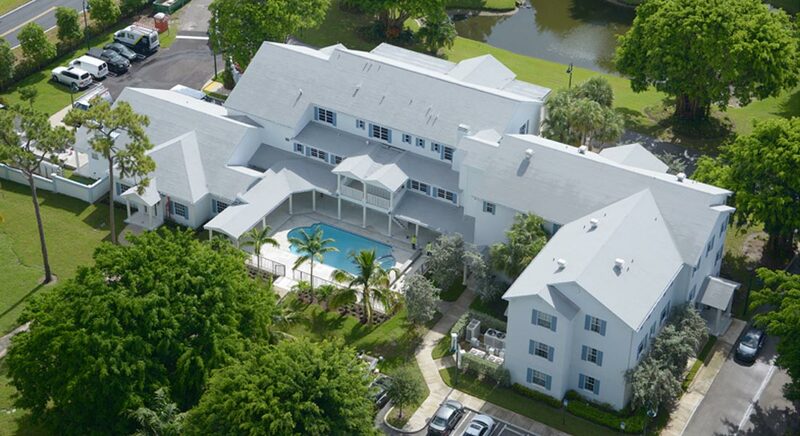 The initial phase of the project encompassed the addition of a new 12,500 sf, 27 room, 3 story dormitory building constructed adjacent to the existing residence. The Colonial Revival architecture of the existing building was matched on the new construction to blend the buildings together seamlessly, providing a grounded “sense of place” to visitors of the retreat during their stay. 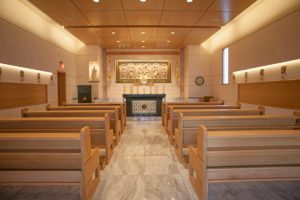 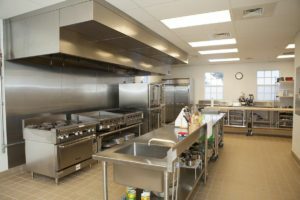 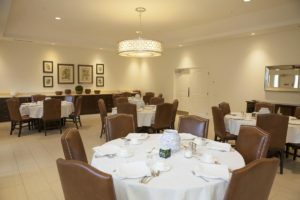 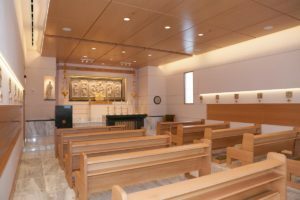 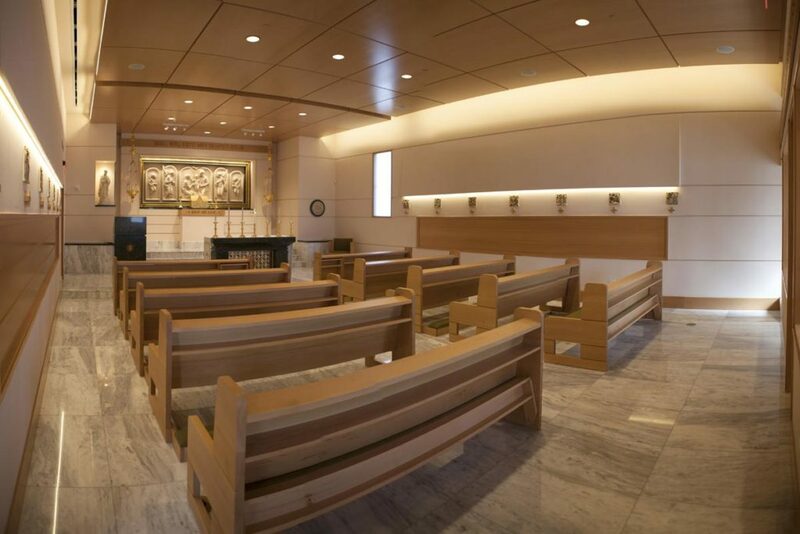 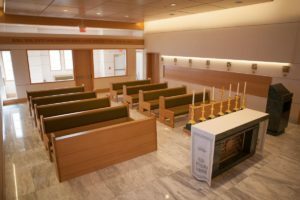 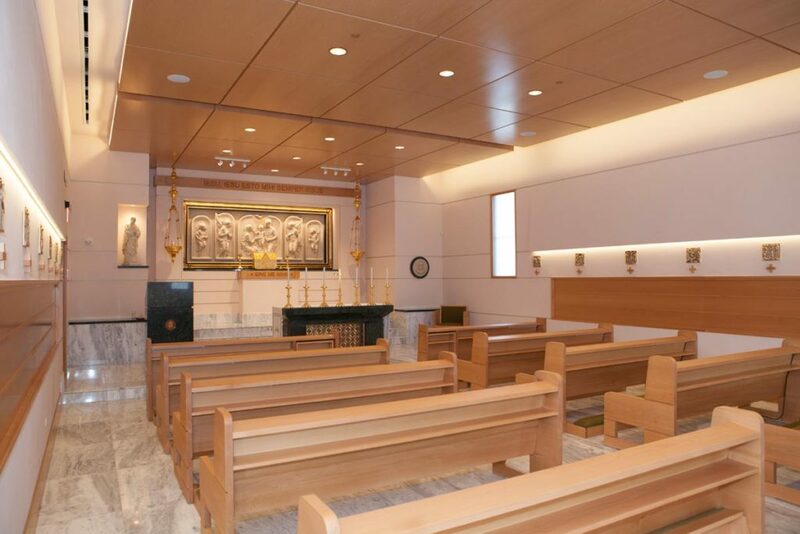 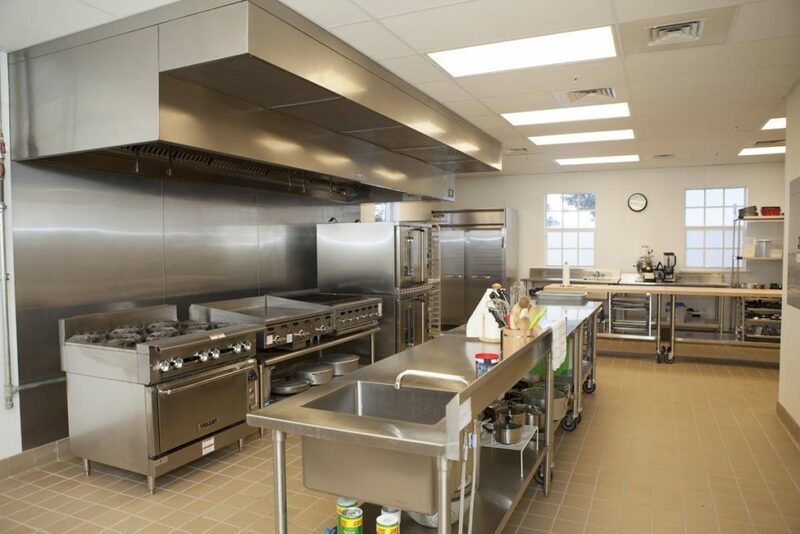 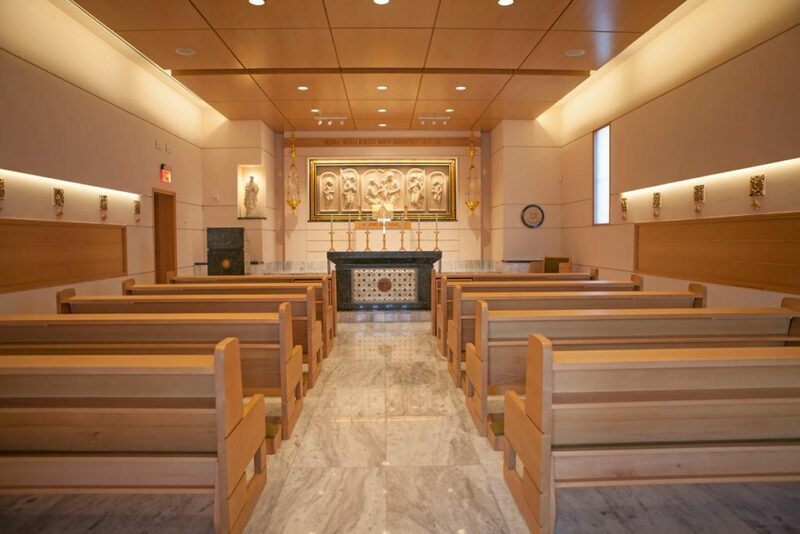 The second phase of the project included a complete renovation to the existing 9,100 sf 3 story residence and a new 5,500 sf addition that houses the administrative offices, a full service commercial kitchen, dining facilities, and a magnificent oratory. The project also included extensive modifications to the 5 acre site with extensive tree removal, new landscaping, irrigation, site lighting, pool area, entry drives, parking lot, perimeter site walls, and fencing with access controlled gates.